Thanks for the giveaway of best offline website builder. Thanks for the opportunity. One of the best website builder out there. Count me in. Thanks a lot for the giveaway. Old version but good. Great website building tool, count me in! The advantage of WebSite X5 Evolution is that it doesn't require any programming skills: all you need is the ability to use the mouse! Build your own website, blog or online store yourself. 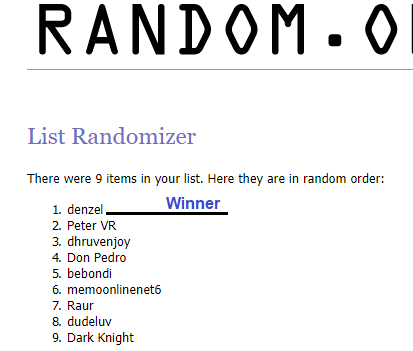 Congrats Denzel, you have yourself a quality piece of software!